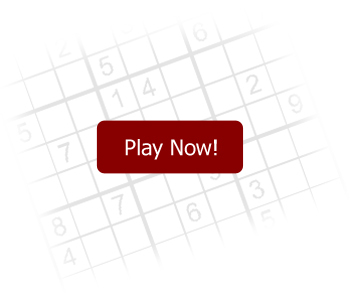 Sudokuoyna.net | Play Online Sudoku! Sudoku –which is known as Suuji wa dokishin ni kag and is a logic based puzzle, will bring out your high skilled and diabolical intelligence. You will be addicted to it from the first try to ever. There is no need to be a mathematic genius to solve the puzzle. 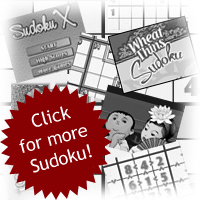 Sudoku is easy to learn, but sudoku puzzles can be very hard to solve.